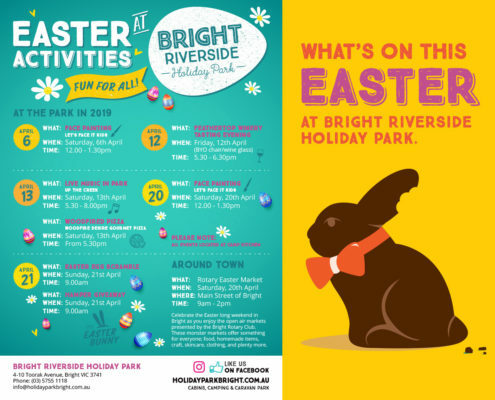 What’s on at Bright Riverside Holiday Park this Easter. 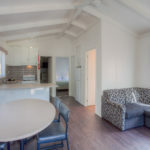 The Easter long weekend is one of our most popular times at Bright Freeburgh Caravan Park, as families get together to enjoy beautiful Bright and surrounds. 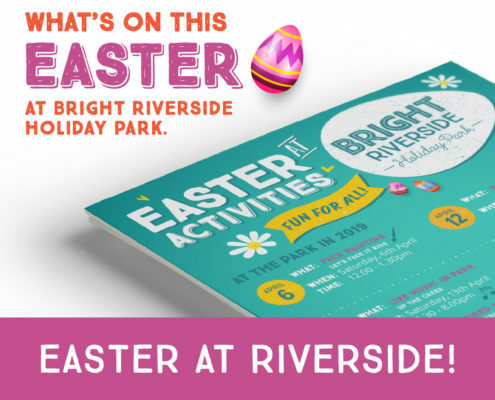 See what’s on and download our Park Activities Sheet HERE (3mb). Plan ahead and book your space well ahead of time. Easter is a very busy period for us and we want to make sure you have your travel plans locked in to avoid any disappointment. This is always a favourite for the kids. Pack some baskets so Easter goodies can be collected in a fun and exciting activity. You could even colour code the eggs you hide so, for example, younger children hunt for green and blue while the older kids go for purple and red. Why not test out their counting skills to see how many eggs have been collected? Ensure zips on your tent are in good working order, your caravan is fully serviced and your car is ready to go for an enjoyable and relaxing trip away.